 May be you can tell from the number of pancake recipes on this website that I love pancakes, and healthy pancake recipes in particular. In fact, I made a double batch of our family favourite recipe (Old Black Witch’s Blueberry Pancakes) on the weekend for my daughter and her friends. The leftovers went into the fridge and we ate them for breakfast again today. 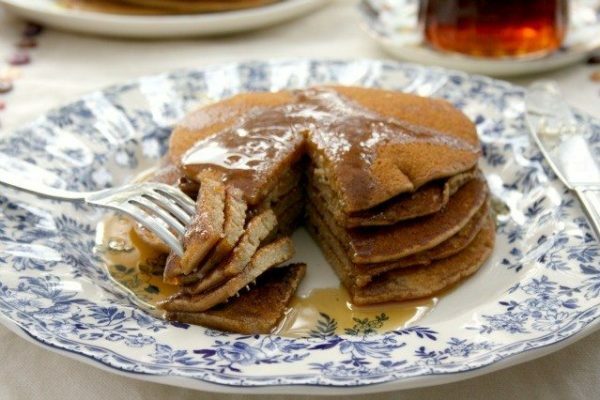 Although we have pancakes often enough for breakfast, they’re still a treat if we eat them for supper. That’s why we all delight in Pancake Tuesday. Shrove Tuesday is one of the few days of the year that we have pancakes at suppertime and I suppose that’s why we always look forward to it. 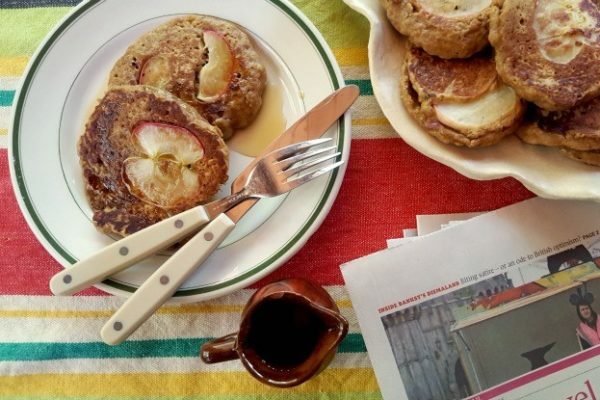 Oatmeal apple pancakes are healthy & filling. 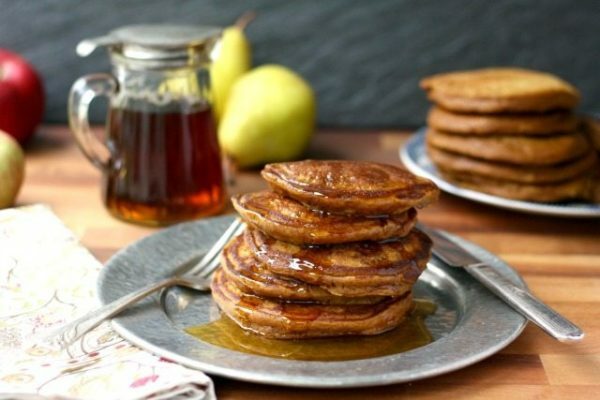 Banana Oat Pancakes are wholesome & hearty breakfast food. 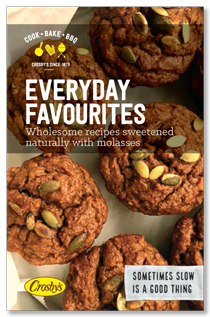 Cornmeal molasses pancakes are a healthy treat on busy school mornings. 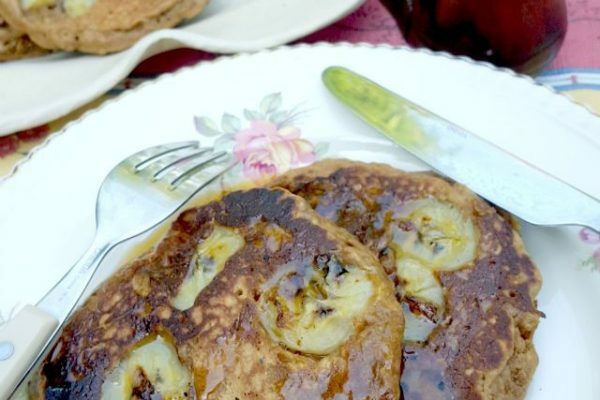 Whole wheat zucchini pancakes - an easy way to slip a few vegetable into a comfort food meal. 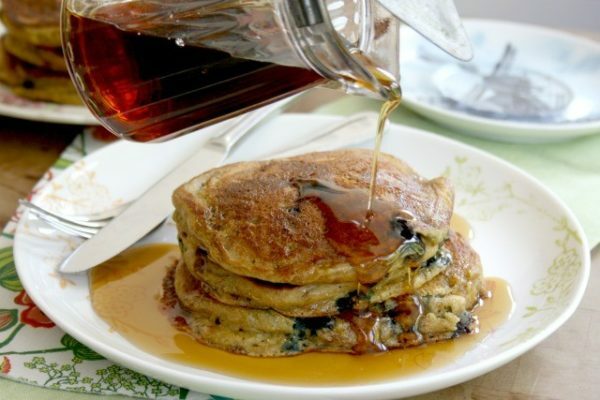 Old fashioned fluffy blueberry pancakes are a family favourite. 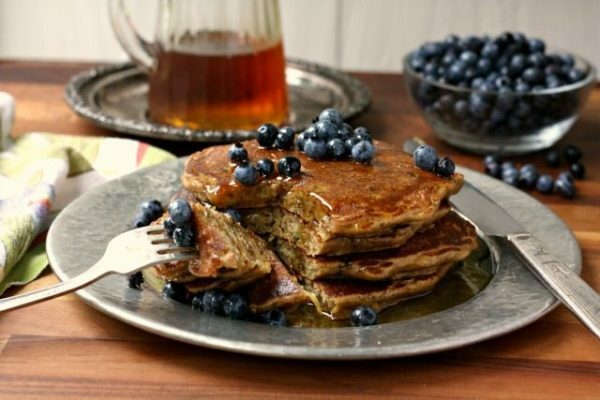 Buckwheat flapjacks are buckwheat pancakes by another name. Plain pancakes with regular white flour don’t offer the body a whole lot of sustenance but the options for adding nutrition (and extra flavour) to your pancakes are limitless. 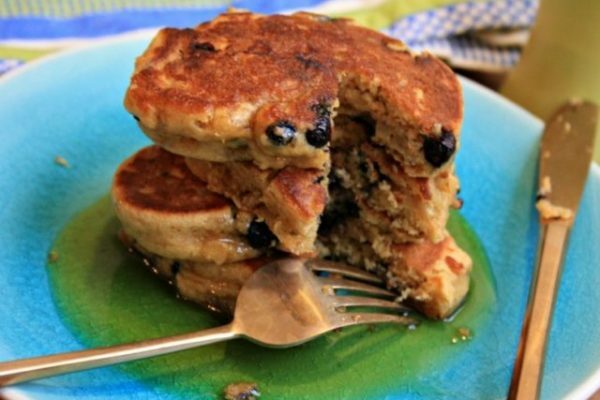 As my kids can attest, I’m known for stuffing my pancakes with everything from chia, flax meal and wheat germ to barley flour, vegetables, yogurt and more. 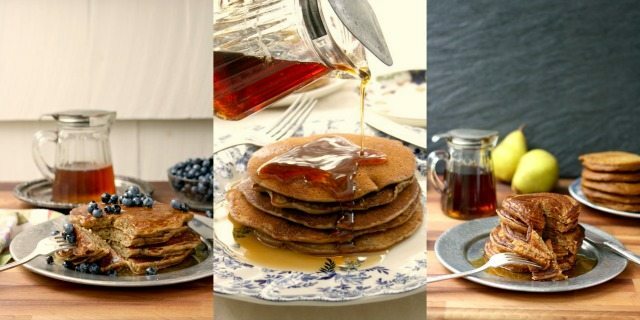 Whatever the season and whatever you’re craving, there is a healthy pancake recipe to suit everyone.